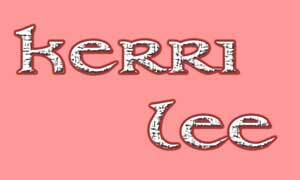 Kerri Lee is a recording artist from Victoria with a passion for Celtic history and mythology. 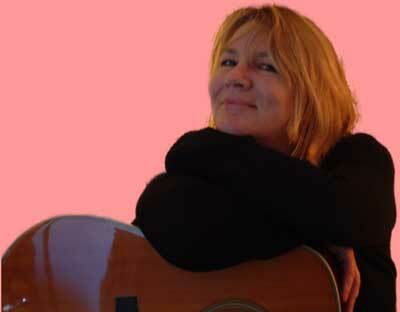 She has always written poetry, so the songs are like an extension of that ~ a singer poet. The Gaelic lyrics were learnt from an Irish Nun, who pronounced Cuchulainn in her own perculiar dialect. Like most Australians, she has a celtic heritage; her great grandparents were star crossed lovers, an Irish Catholic and a Presbyterian Scot, therefore the words to Cuchulainn express her sadness about the situation in Northern Ireland as she feels somehow connected to it.